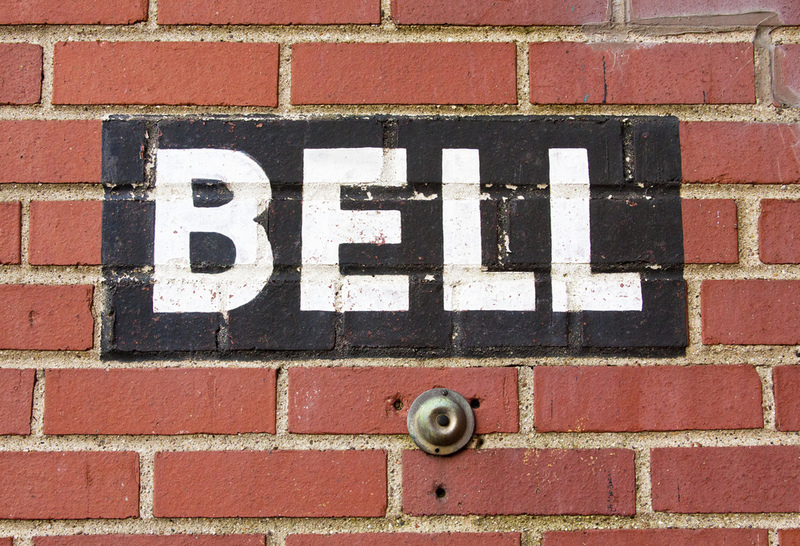 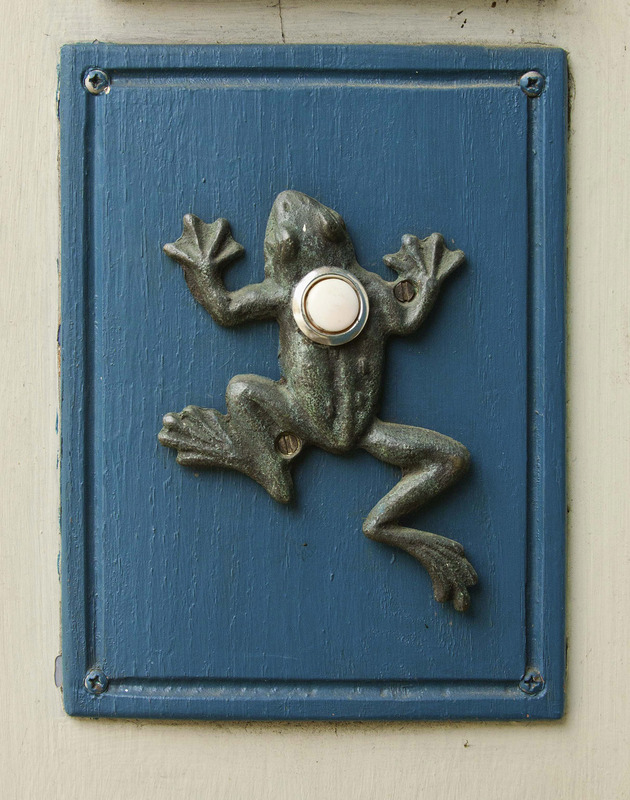 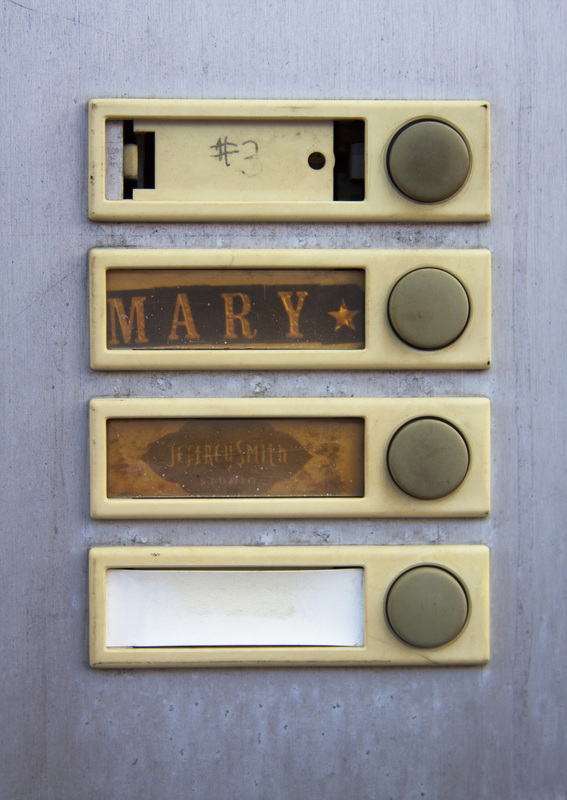 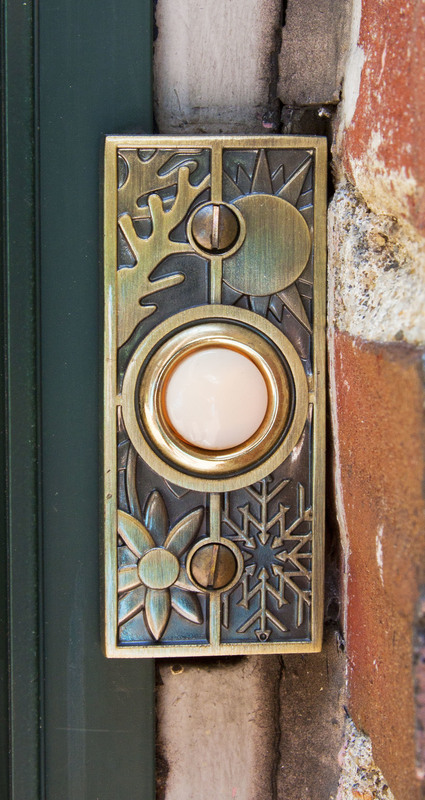 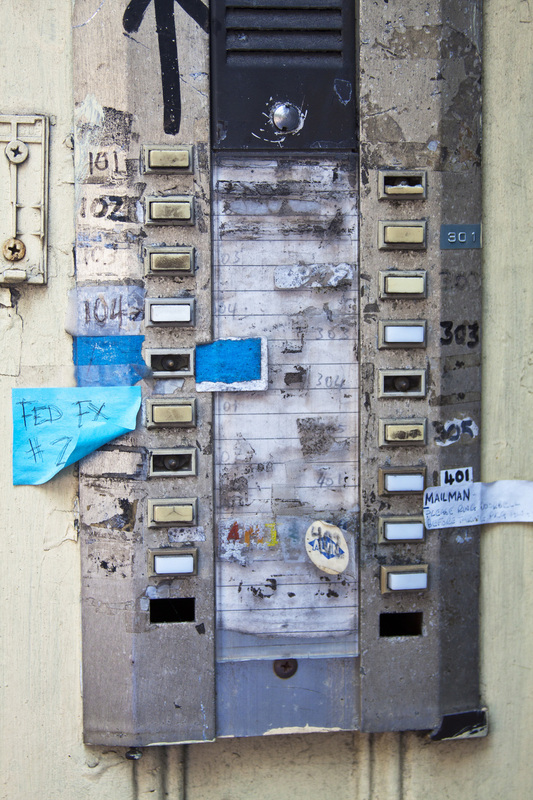 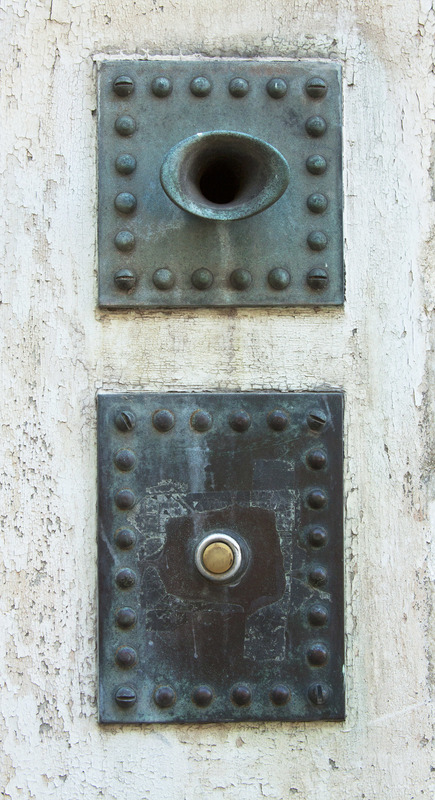 Door bell buttons are the stuff of homes, entryways, sound-making, communication, and even beauty. 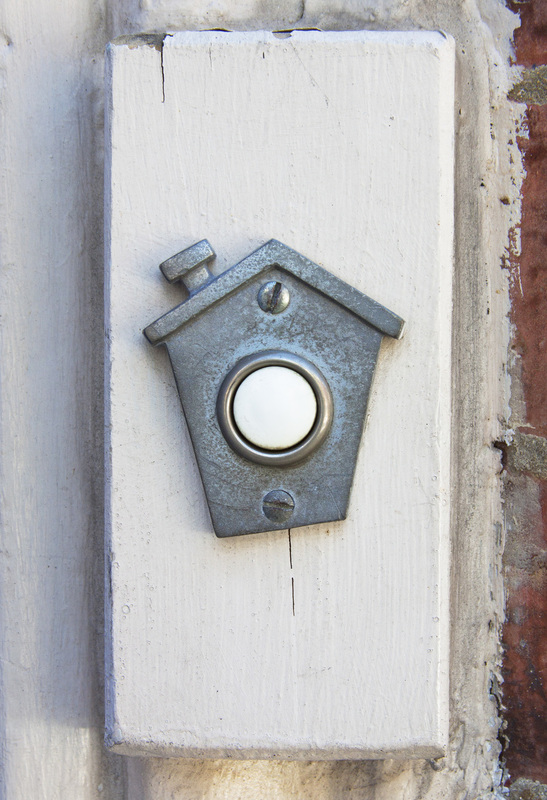 Door bell buttons are plentiful and all have a singular purpose, to enable us to call on both friends and strangers, signaling either "I am here now" or "are you there?" 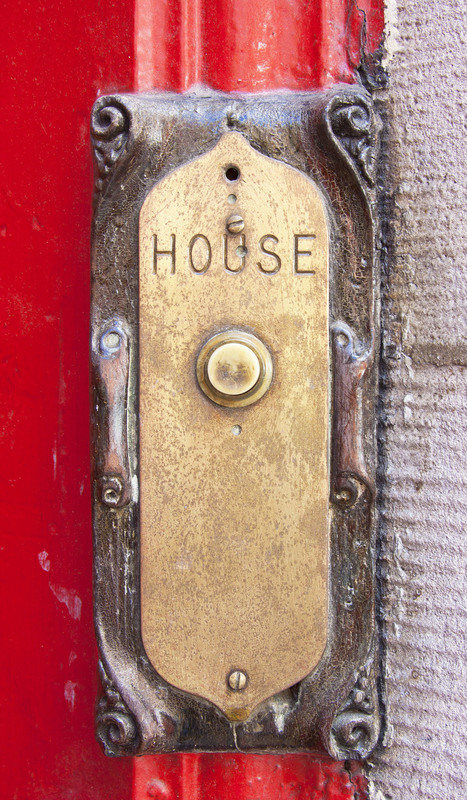 Some buttons are so rare and beautiful (or ugly) that they give us pause as we decide whether or not to touch them.